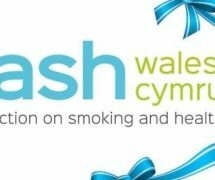 Last year Ash Wales asked for your help to survey young people across Wales to find out what you know about e-cigarettes, how you use them and how many young people have tried them. They are repeating the survey for 2015/16 to find out if anything has changed, and what effect new products and the large amount of press coverage about e-cigarettes and vaping has had. – the closing date for responses is 15th January 2016. 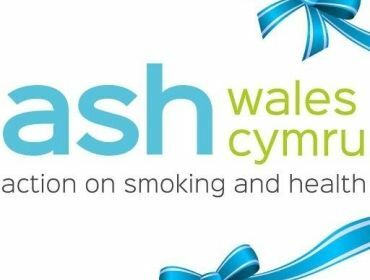 If you have any questions about the survey, please contact Ash Wales on: http://ashwales.org.uk/en/contact or visit The Filter the dedicated youth Information site in Wales for smoking. Home » Articles » Want Free Help To Quit Smoking?